We are QuizCampaign. We create beautifully designed, fun and engaging quizzes that allow you to capture new leads at extremely high conversion rates. Our quizzes can be completely customized to your requirements and allow text, image and even video based answers. QuizCampaign is probably the fastest quiz software on the market resulting in great desktop and mobile user experiences. Not only that, our unique quiz software allows you to easily segment, tag, qualify leads and EVEN send personalized follow up emails based on each person’s answer profile. 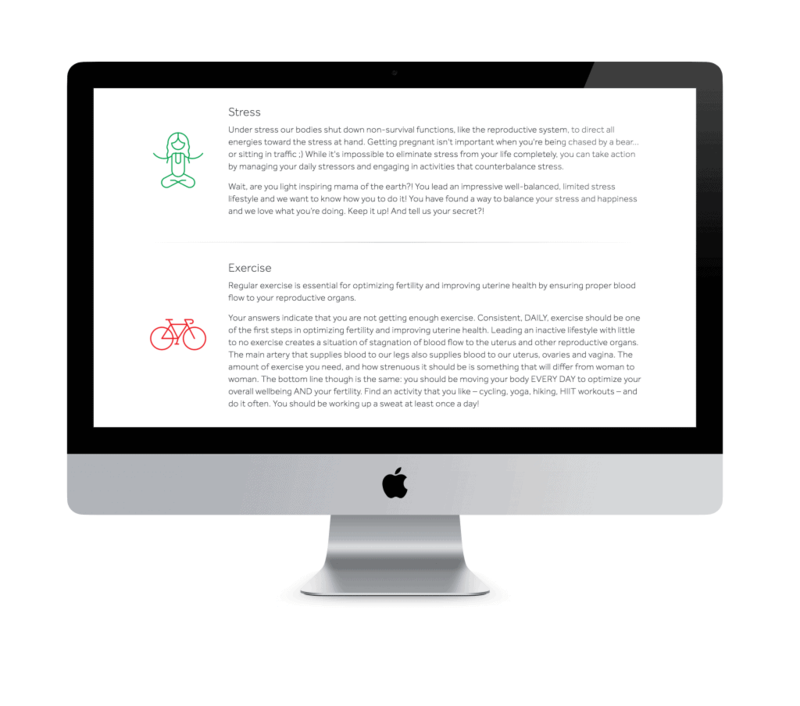 We can also personalize your sales copy and highlight different benefits based on a prospect’s answers. Quizzes can help to lower your cost per acquisition for new leads. People love to take quizzes and frequently click on ads that promote them. High click through rates can significantly lower your costs per click and high completion rates results in low costs per email address. This usually improves the overall ROI on ad campaigns. You are not limited to just one outcome on the results page. You can have an unlimited number of sub-sections, each with their own unique outcome! 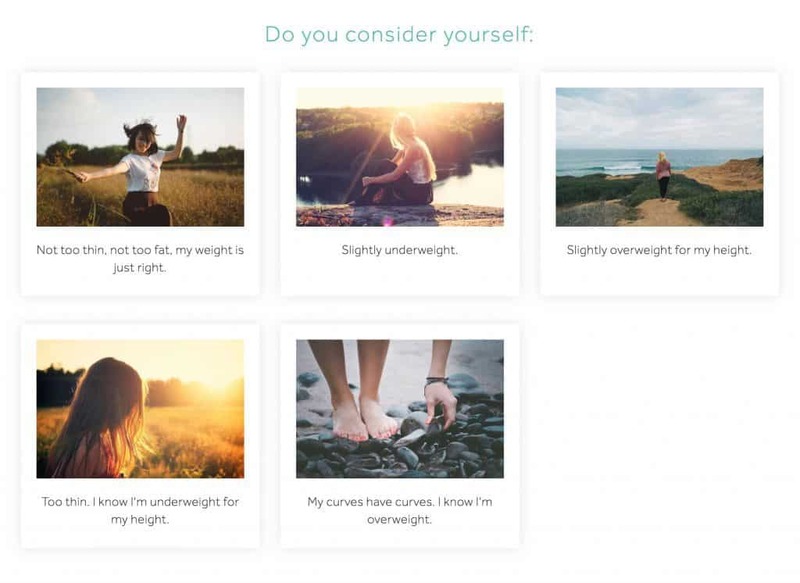 Imagine a quiz that helps customers to analyze their diet and then recommends specific adjustments for breakfast, lunch and dinner independently. 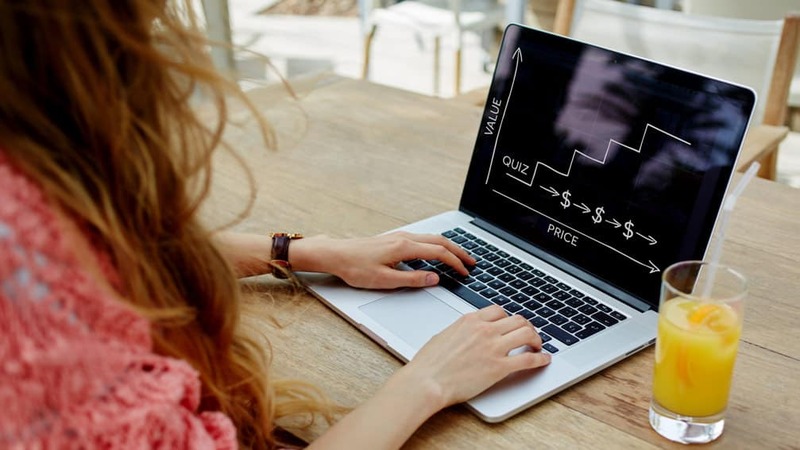 Further bump up your ROI, by instantly selling products and services and relevant upsells on the results page, based on their answer profile. QuizCampaign is a software, that allows advanced qualification, segmentation and predictive behaviour modelling based on specific answer profiles. Imagine a nutrition quiz that helps customers to identify vitamins-, mineral- and micronutrient-deficiencies. 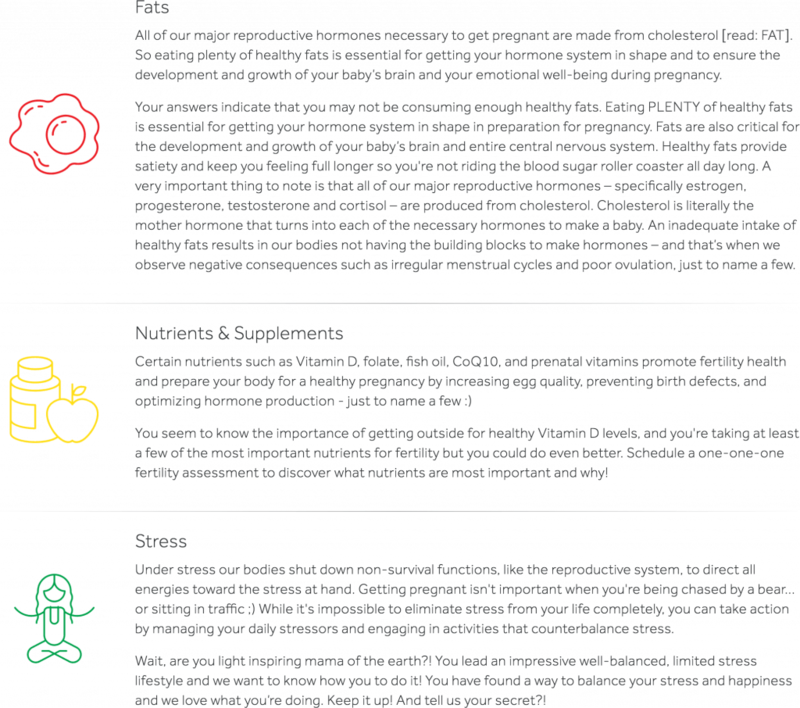 Their results page could then show a breakdown for each nutrient individually and allow them to instantly buy supplements in each section which they have a deficiency in. 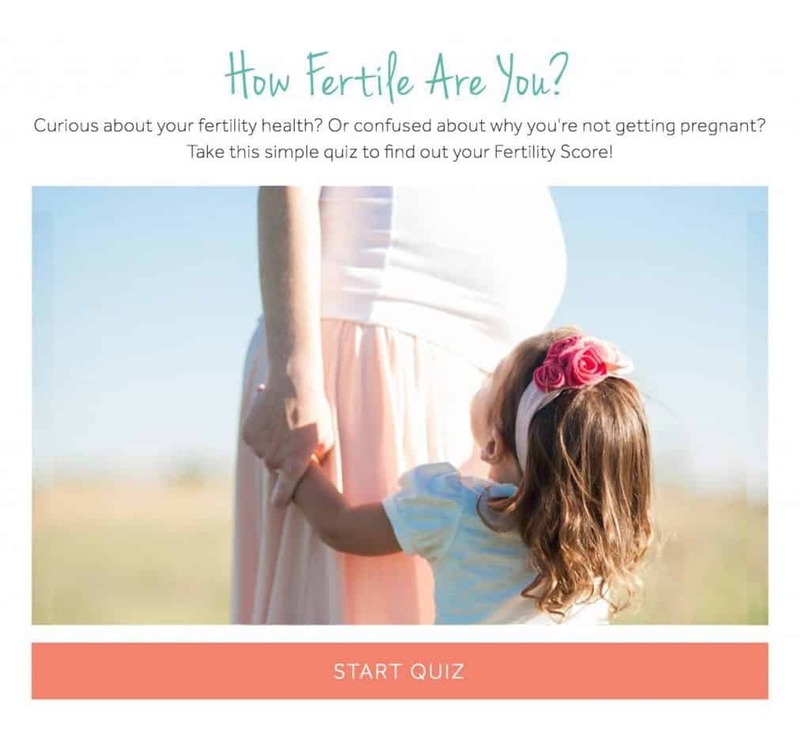 Here is an example of a recent quiz that we developed. If you want to integrate a quiz on your website and don’t know how to get started, or just want to learn more if a quiz would work for you, drop us a message.